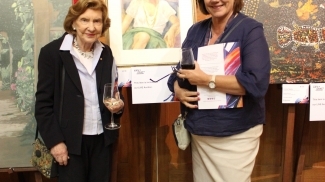 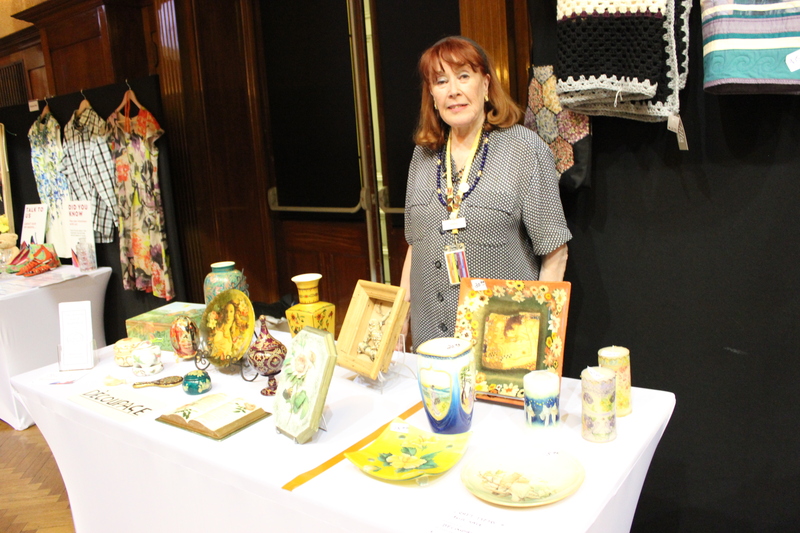 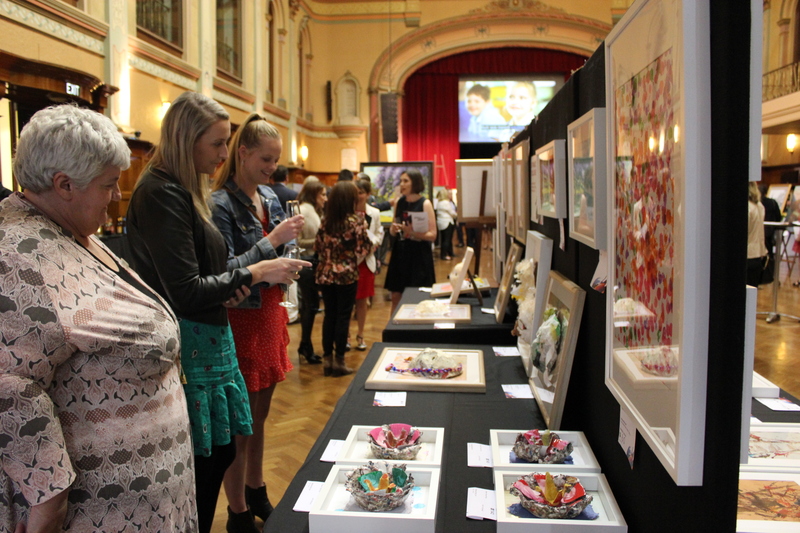 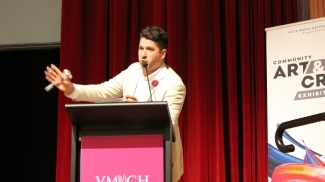 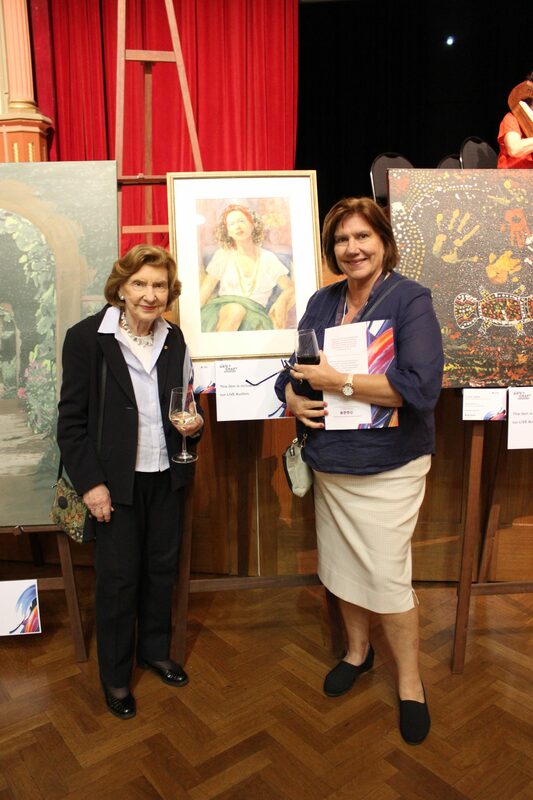 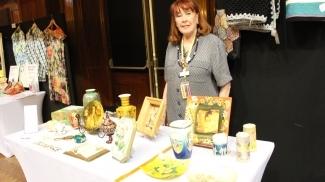 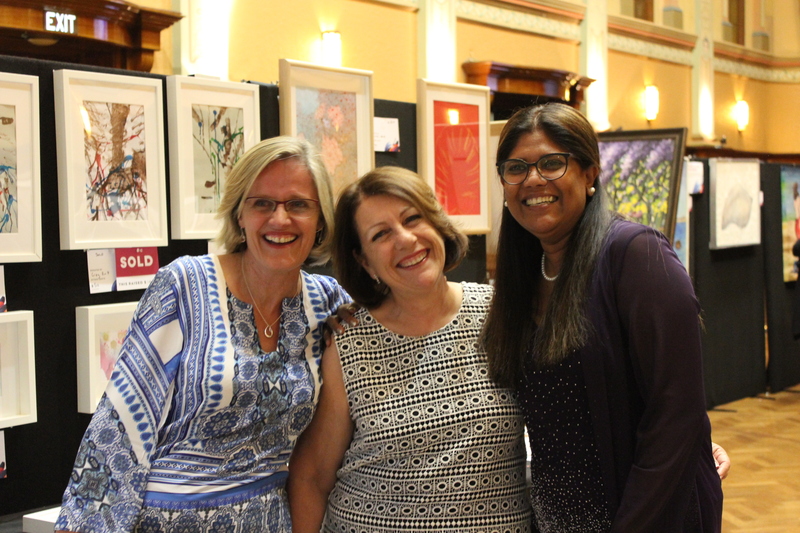 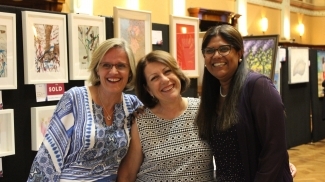 The inaugural VMCH Art and Craft Exhibition and Cocktail Event was a great success, with more than 300 turning out to support St Paul’s College. 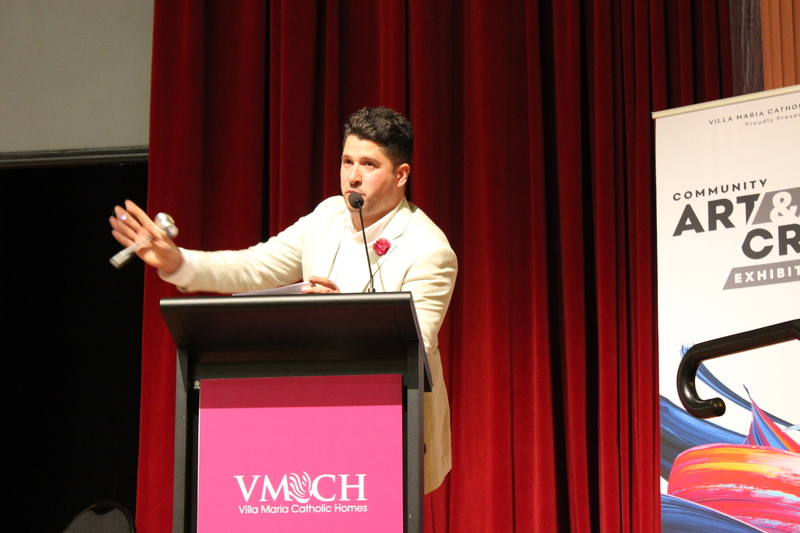 It was a true community fundraising event, with VMCH staff, supporters, friends and the wider community all coming together to help ensure the students of St Paul’s have access to the best educational outcomes at their new site in Balwyn. 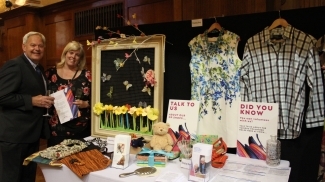 The event kicked off with a launch Cocktail Evening on Friday, November 16. 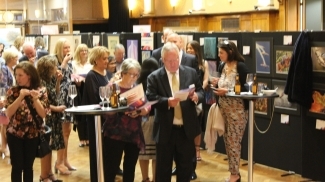 Around 120 guests were greeted by the dulcet sounds of the harp played by renowned harpist Carla Whiteley upon arrival at the Hawthorn Arts Centre, where they enjoyed drinks and delicious canapes while learning how their support will help fund a Discovery Centre of Imagination at the soon-to-be-relocated St Paul’s College. 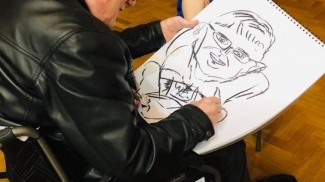 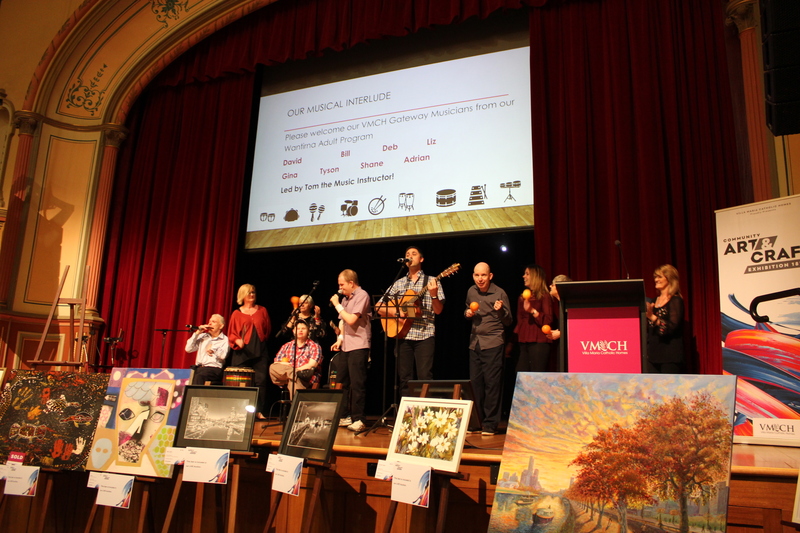 A vibrant performance by members of Gateway, a VMCH program for adults with disability, was a crowd favourite, before guests opened their hearts and chequebooks for the main event; the auction of 12 amazing pieces by first-time and professional artists alike. 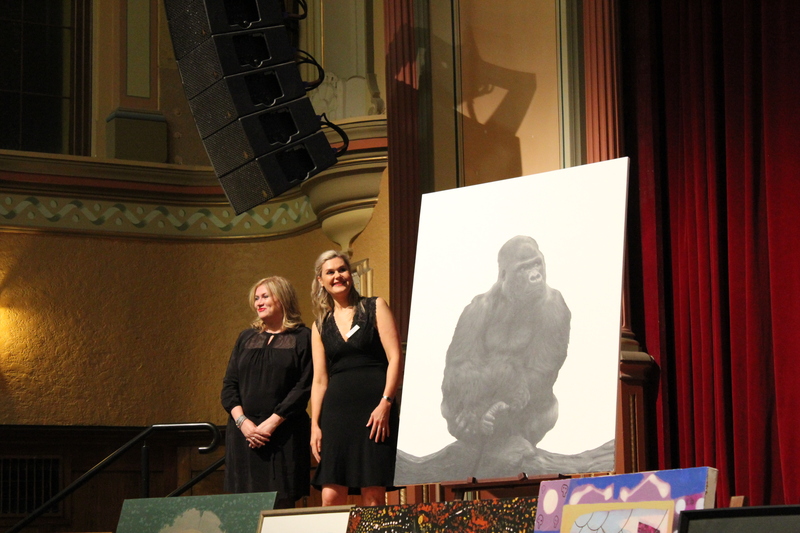 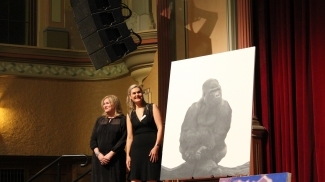 Mark Verrocchi from Nelson Alexander kept momentum running for the auction, which garnered much interest for all pieces, particularly ‘Kumbuka the Gorilla’ which attracted a winning bid of $1750. 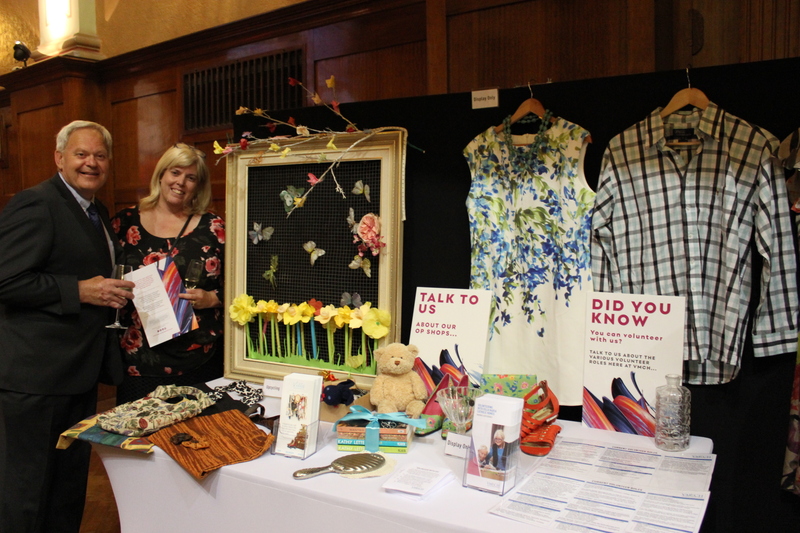 The following day was a little more laid back, with the open exhibition attracting art enthusiasts, VMCH community members and the general public to view and purchase some of the fantastic art, craft, photography, knitted items, and more on display. 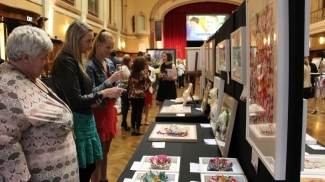 Visitors perused various stalls set up around the majestic Hawthorn Arts Centre main hall, including a kids’ station and St Paul’s College area featuring plans for the new school and student artworks. 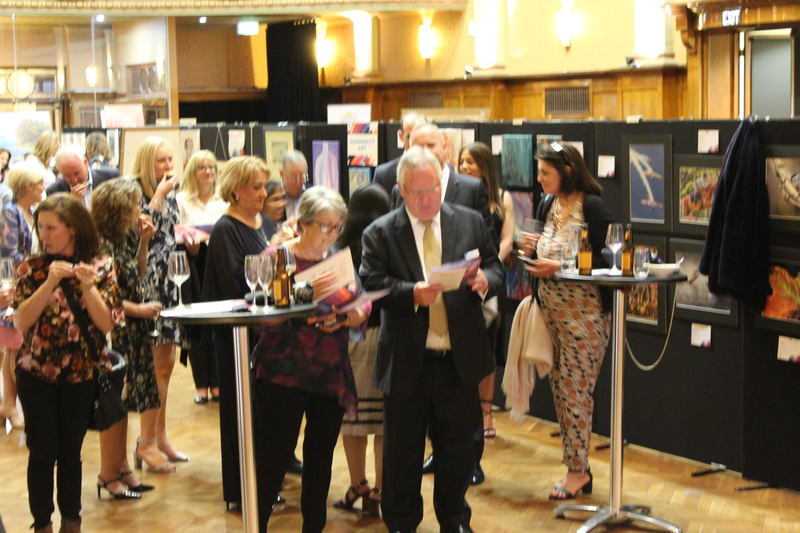 Features to be included in the new school including Lumes LED panels (digital wall imagery) also gave visitors an idea as to what their support would help achieve. 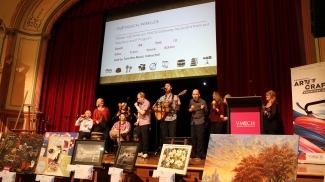 VMCH Fundraising and Events Manager Dianne Taylor said she was overwhelmed by community support for the inaugural event, including those who donated artwork, volunteered their time or talents at the event, or attended the cocktail evening and exhibition. 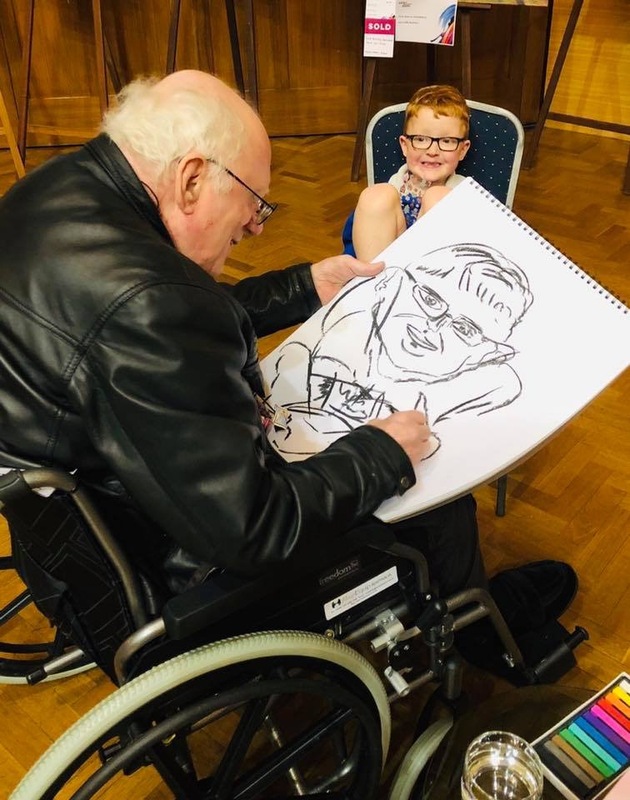 If you’d like to donate to our appeal, click here.